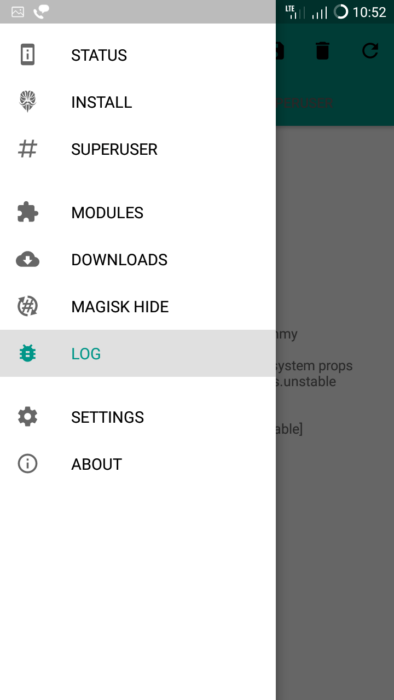 In the article ahead we will take you through all the steps required to install Magisk Modules on your Android device through your Magisk Manager. 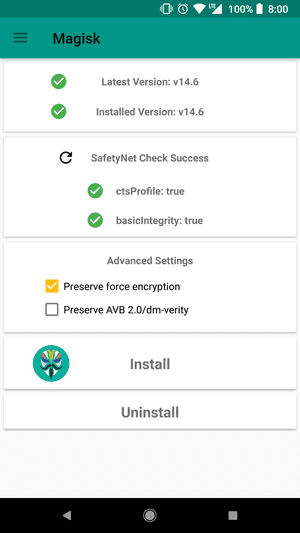 Magisk is a system-less root solution that applies to most modern smartphones and the accompanying app, Magisk Manager, lets you install different modules in the form of ZIP files directly on your phone. These modules are developed to enhance the overall functionality. Some modules focus on appearance and customization while others are more performance oriented. Nonetheless, you can pick and choose what you want and install it accordingly. 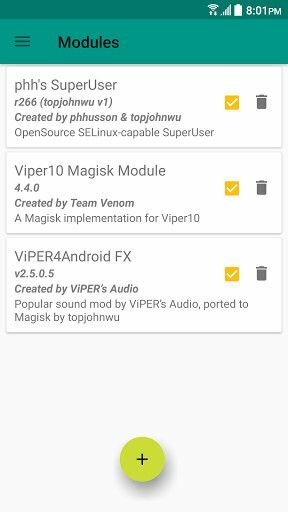 Keep reading to find out how you can install Magisk Modules through the Magisk Manager. The premise to this whole article is the fact that you should be running Magisk root and Magisk Manager app, only then would you be able to implement the steps given right ahead. Our guide would also include screenshots which will make it easier to understand the whole procedure. Below, find the procedure for installing Magisk Modules through Magisk Manager. The first method of installation requires you to manually download the Magisk Module ZIP file you want to flash on your system. This works well when the developer has uploaded the module ZIP online and hasn’t listed it anywhere else. Step 1 – Open the Magisk Manager app on your device. Step 2 – Click on the three lines on the top left of your display. Step 3 – From the options, select “Modules“. Step 4 – Now, tap on the add button on the bottom of the display. Step 5 – A file browser would now open. Select the module you want to install. Step 6 – Once selected, tap on flash option. Step 7 – The Magisk Manager app should display a certain command line display. After it finishes, press on Reboot. This is the intended method to utilize Magisk Manager. You can search with the app to find your desired module, download it and then use the app itself to flash it as well. Step 3 – From the options, select “Downloads“. Step 4 – Now, select the module you want to install from the available list and click the download icon in front of the module. Step 5 – Confirm the installation by pressing on Install from the resulting pop-up. Step 6 – The Magisk Manager app should display a certain command line display. After it finishes, press on Reboot. That’s all to it! You can now enjoy Magisk modules on your device. Both methods work equally as well so use the one which suits you the most. Do let us know what Magisk modules you are running on your device in the comments section.